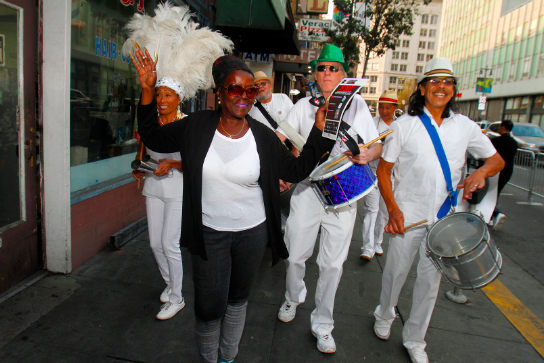 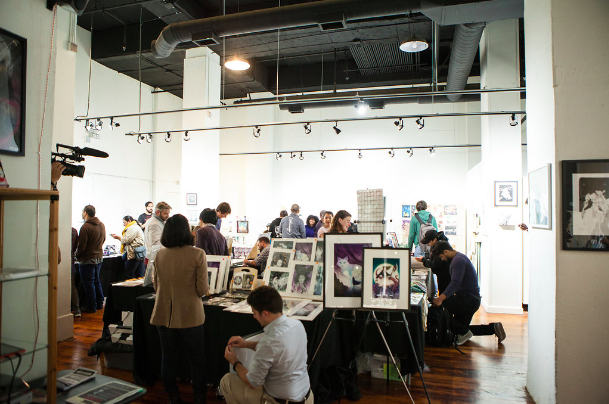 The revered San Francisco event 2 Blocks of Art returns for its 8th year on Saturday, May 4th! 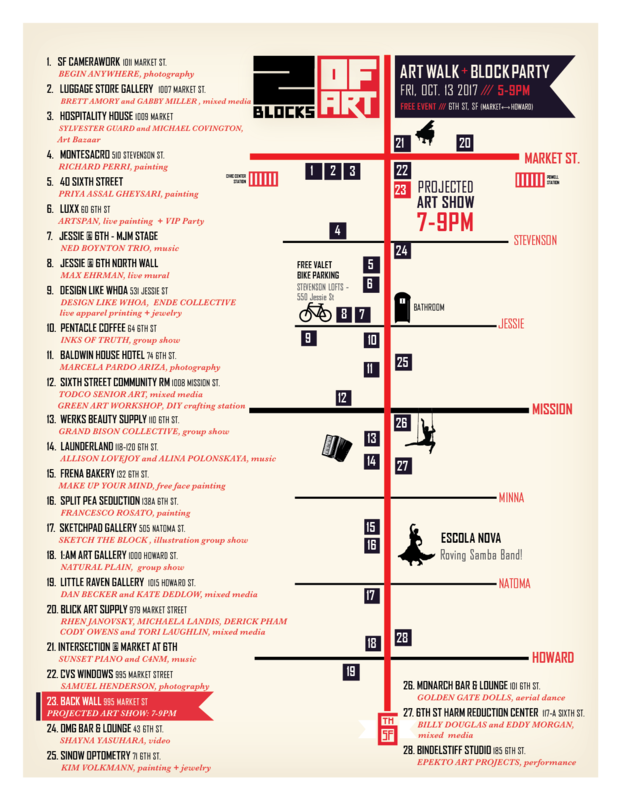 New this year, the 6th Street corridor art walk -- from Market to Howard -- will take place in Spring on a Saturday afternoon. 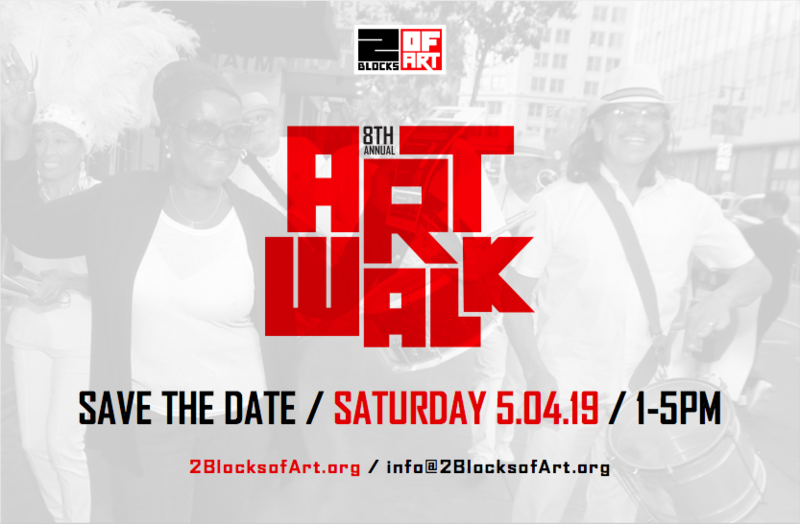 As always, the event will take place in over 20 locations and feature local businesses and organizations, artists and arts groups.